Want to know how to develop great spring hair care? 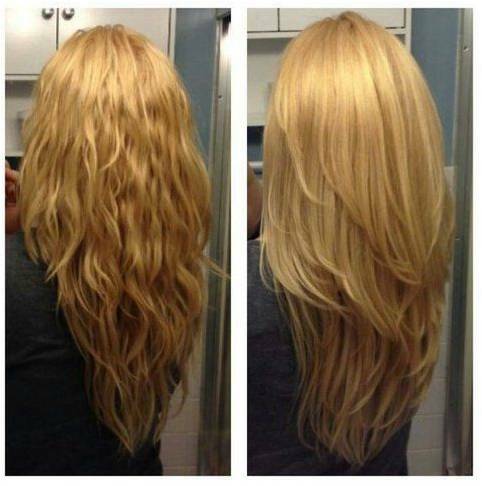 Follow these easy tips to make your hair look ultimately gorgeous this season. Begin your spring with a visit to hair salon. Refresh your ends and enter this season with confidence! 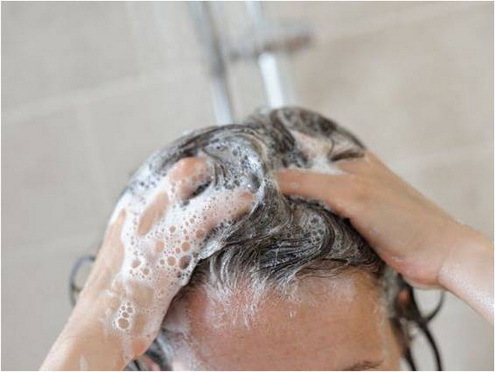 Developing healthy washing routine is essential, if you want your hair to feel and look gorgeous. Wash 2-3 times a week to keep your locks clean and healthy. 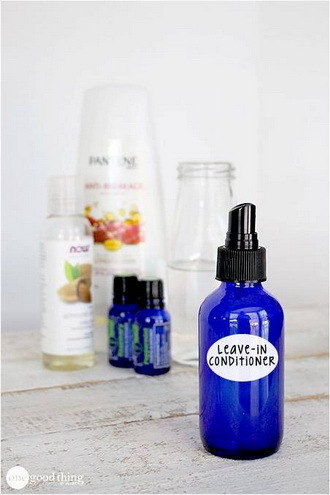 Conditioner is a very helpful product in your spring hair kit. It provides your locks with moisture and nourishment, needed to prepare your hair for summer. 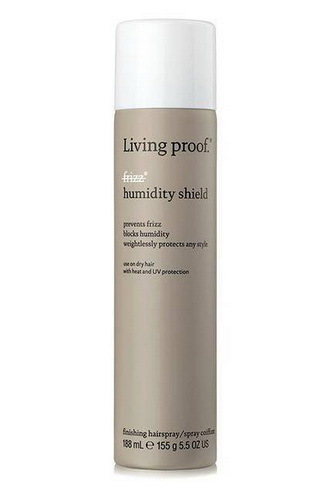 If you want to have great hair in spring, you should learn how to combat humidity. Purchase anti-humidity styling products and keep your hair under control. Many people apply different products to their hair, but forget to nurture it from the inside. 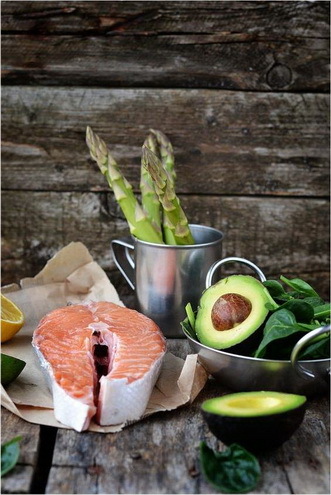 Fill your fridge with foods like meat, fish, vegetables, fruits, eggs, nuts and dairies.